Queensland politician Jason Costigan has been slammed for a bikini photo. Why this photo of a Queensland MP is attracting all the wrong kind of attention. The Deputy Premier Jackie Trad has slammed Queensland MP Jason Costigan, the member for the Whitsundays, calling him “sleazy” following an image the 47-year-old posted to Facebook. 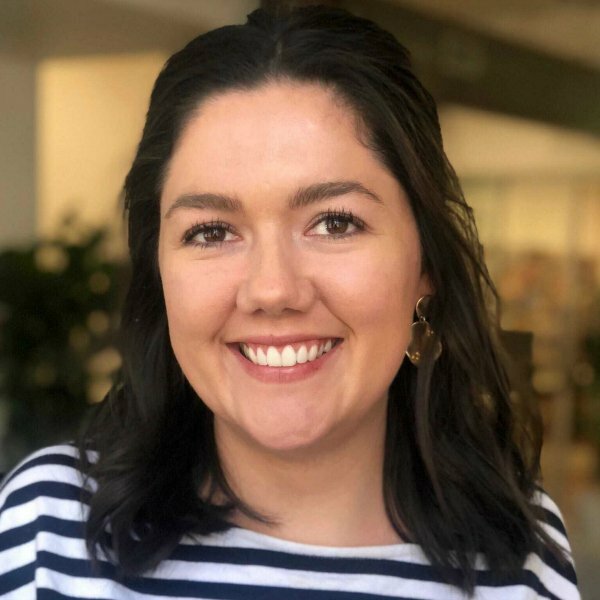 “Here’s the LNP Member for Whitsunday creeping on young, foreign tourists on ‘World Bikini Day’,” Trad wrote in a tweet. “Which he surprisingly celebrates every year. Did you get a good look?” she added. The politician used the hashtag #sleazey [sic] to describe Costigan in the tweet. 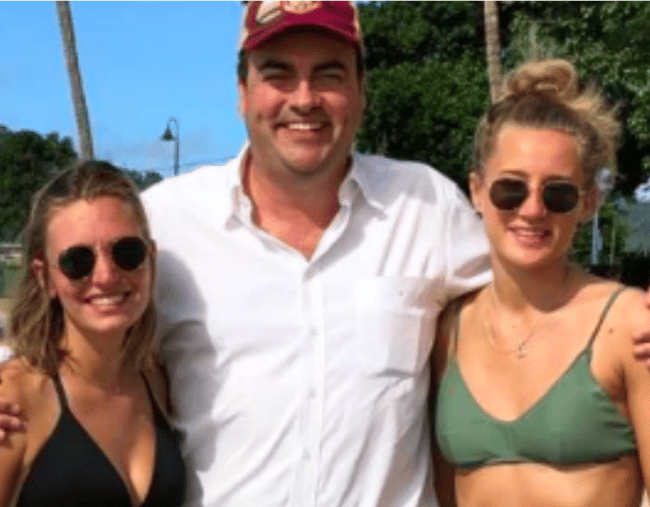 The image in question was posted to Costigan’s Facebook page on Wednesday and shows the fully dressed politician with his arms around two female tourists in bikinis. He captioned the image, “Celebrating World Bikini Day in Airlie Beach:)”. Many have echoed Trad’s sentiments, posting on Twitter their agreement. That he actually posted that photo just says everything ???? Many others, however, have criticised Trad for the accusation. Jackie Trad, you are a poor example of a woman. How dare you defame a fellow Politician and falsely accuse them of being sleazy while posting a photograph where it was just the angle when he moved his face from the camera lens. You are a poor example of a woman. Deputy Premier, it is impossible for you to know what was in Mr. Costigans mind. You madam, are making assumptions not based on evidence. Poor form maam. Until 2010, Jason Costigan was a rugby league commentator. He didn’t assume office until 2012.